THIS REALTOR NEVER BACKS DOWN! 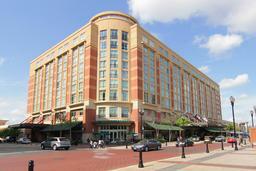 540 Homes for Sale or Rent in Sugar Land South. 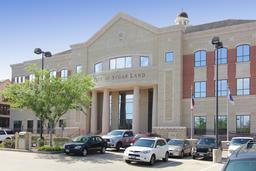 Find Sugar Land South Real Estate and Sugar Land South Homes For Sale. 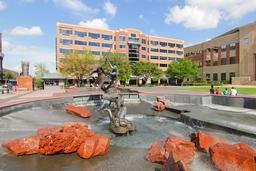 Sugar Land South is a real estate market area in Greater Houston Area. Detailed information includes Sugar Land South Real Estate Profile, Sugar Land South Trending Homes, Schools Nearby Sugar Land South, Places Nearby Sugar Land South and Events Nearby Sugar Land South. Click here to find recently sold properties in Sugar Land South, foreclosures in Sugar Land South, recently listed homes in Sugar Land South. 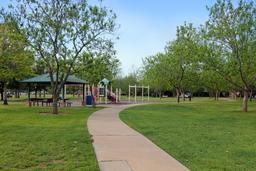 The Sugar Land South subdivision is surrounded with restaurants, education opportunities, entertainment venues, shopping and more. See below for more information on the surrounding resources for the Sugar Land South subdivision. 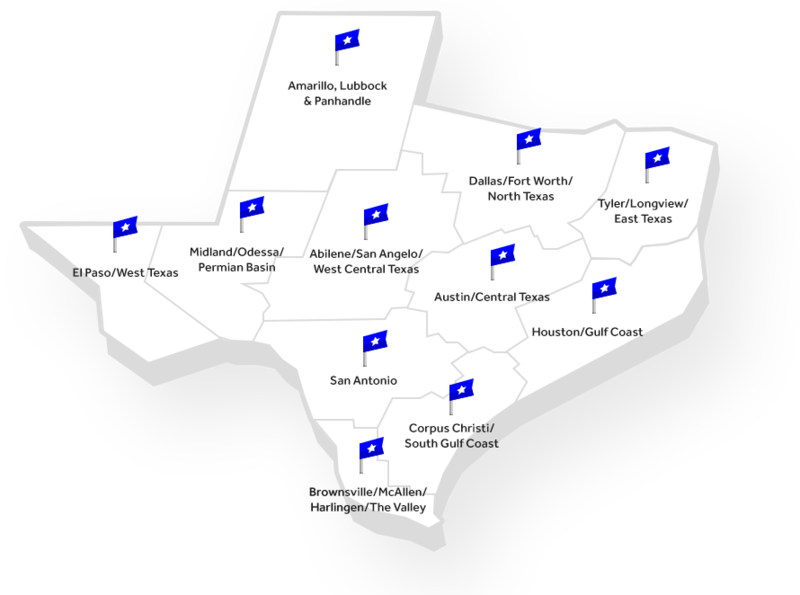 Currently there are 394 homes for sale in Sugar Land South. 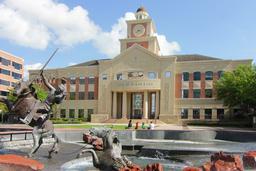 The average price of the homes for sale in Sugar Land South is $650,195. 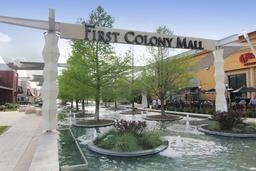 The average square feet of the homes in Sugar Land South is 3,867 sqft. 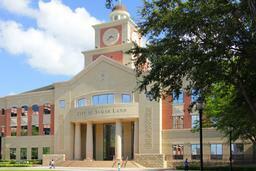 There are currently 146 homes for lease in Sugar Land South subdivision. 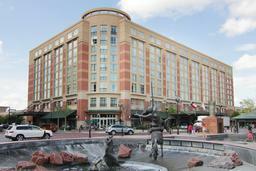 The average rent in Sugar Land South is $2,313 at an average price of 1 per square foot. 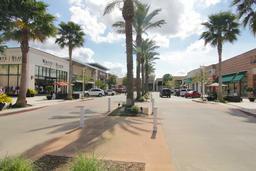 Sugar Land South is a real estate market area in Greater Houston Area. Currently there are 394 homes for sale. The average price of the homes for sale is $650,195. The average square feet of the homes is 3,867 sqft. 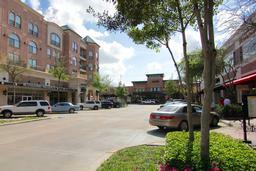 There are currently 146 homes for lease in the Sugar Land South neighborhood. The average rent is $2,313 at an average price of $1 per square foot. 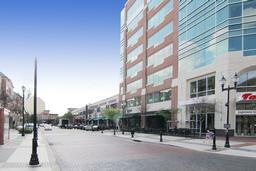 The Sugar Land South neighborhood is surrounded with restaurants, education opportunities, entertainment venues, shopping and more. See below for more information on the surrounding resources for the Sugar Land South neighborhood.